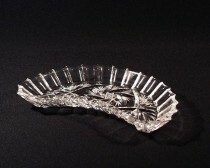 Cutting trays made of crystal 24% leaded glass. 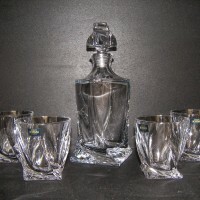 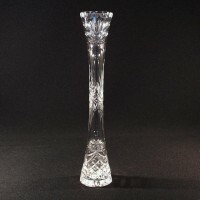 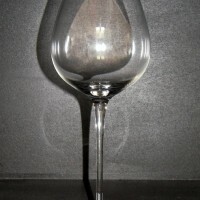 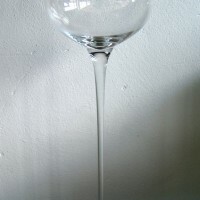 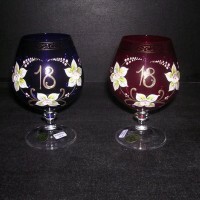 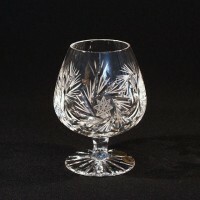 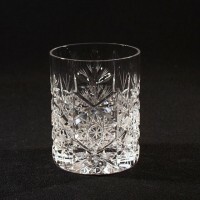 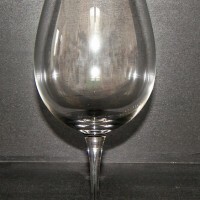 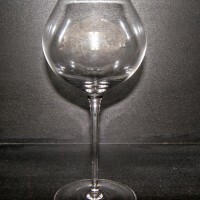 Made with the tradition of Czech cut glass, handmade. 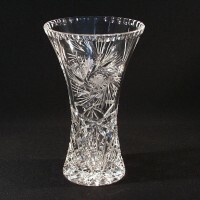 Cut Crystal Bohemia Cut Crystal Glass. 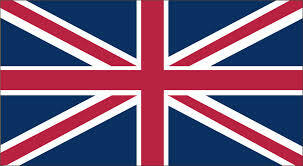 Cutting boards from the Czech firm Tom Bohemia. 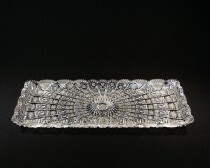 Tom Crystal Bohemia Cutting tray 69172/57001/300 30 cm. 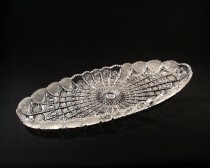 Tom Crystal Bohemia CRYSTAL CUT DISH 69010/57001/450 45cm. 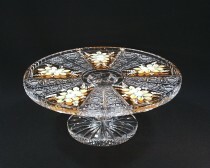 Tom Crystal Bohemia Rectangular-cut crystal platter 69170/57001/320 32cm. 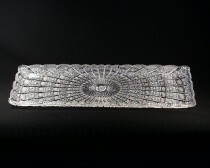 Tom Crystal Bohemia Rectangular-cut crystal platter 69171/57001/400 40cm. 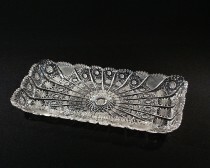 Tom Crystal Bohemia Rectangular-cut crystal platter 69172/57001/600 60cm. 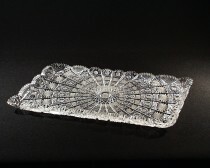 Tom Crystal Bohemia Rectangular-cut crystal platter 69171/57001/270 27 cm. 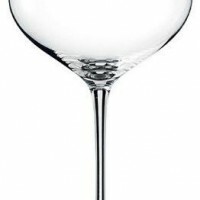 Tom Crystal Bohemia SAUCER FOR BONES 69045/57001/220 22cm. 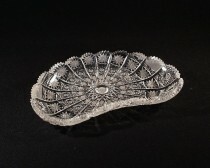 Sklo Bohemia Cut crystal tray 69108/26008/240 vane 240 mm. 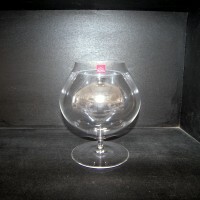 Tom Crystal Bohemia Bone crystal bowl cut70998/26008/200 20cm. 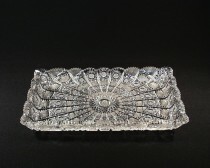 Sklo Bohemia Cut crystal tray 69077/26008/290 vane 290 mm.